“I know now what it is to become. How the heart and mind stretch to make room. This body is the home that love built and the joy at the centre of it all is everything, everything, everything.”. 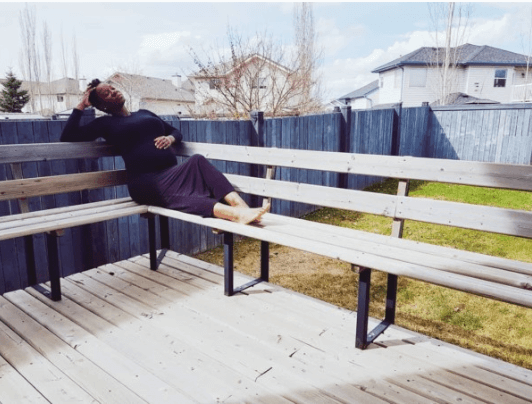 0 Response to "Poet Titilope Sonuga Reveals Her Pregnancy With A Poem"